The Chuang Tzu stands alongside the Tao Te Ching as a founding classic of Taoism. The Inner Chapters are the only sustained section of this text widely believed to be the work of Chuang Tzu himself, dating to the 4th century BC. They are full of fantastic tales – of a gigantic fish that becomes a bird; a cook who never sharpens his blade though he butchers numberless oxen; a magical being who lives in the mountains, lives off air and dew and rides on cloud carts pulled by dragons; a student of Confucius who attains the great learning of ‘sitting and forgetting’; and much more. Interspersed with these stories is advice and guidance on every aspect of life – including death. While Lao Tzu’s writings are short, pithy statements, Chuang Tzu’s are voluminous and full of puns, riddles and outright jokes. He challenges the status quo at all times and champions our right to live our own lives in a simple, straightforward fashion, uncorrupted by society’s strictures or by desperate attempts at fame and fortune. This is a clear-cut primer for peace of mind and a balanced lifestyle. 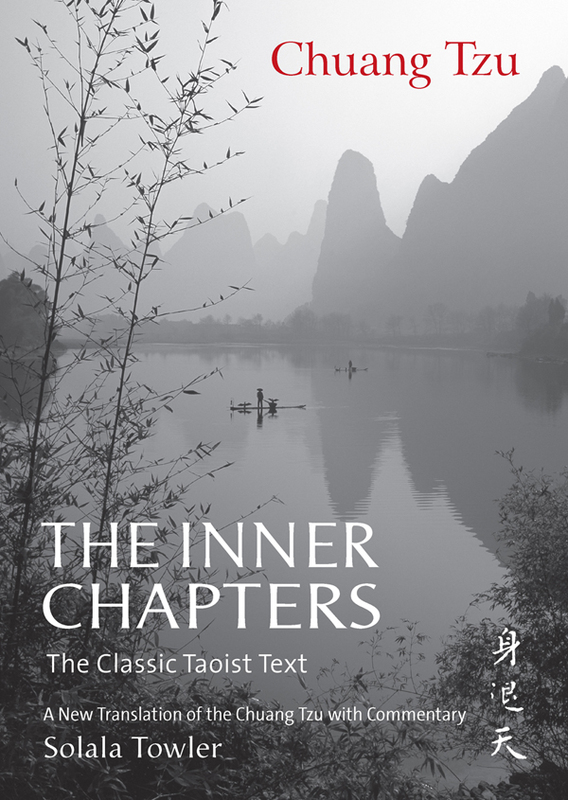 The stunning photographs, many of which are Solala Towler’s own, capture the atmosphere of the peacefulness and tranquillity of ancient China as perceived in Zen, and in contemplation of their beauty and the insightful and inspirational prose, the reader will absorb the eternal message of Zen.